Go for the latest plumbing installations: Houses in Brompton Park Crescent estate are new developments contrasting the old mansions in the city. The residents here are professionals and neo-rich who emerged from the knowledge economy. The people can be locals or settlers from Asia, Europe, and Africa. Although people belonging to different culture live harmoniously the demand for latest plumbing installation is on the rise with the evolution of plumbing technology. Electric shower installation: Along with the evolving plumbing techniques, the demand for upgrades in plumbing is also on the rise. People want better electric showers that have the least impact on their utility bills. Similarly, there is also a demand for CCTV installation in drainages for early detection of plumbing issues. 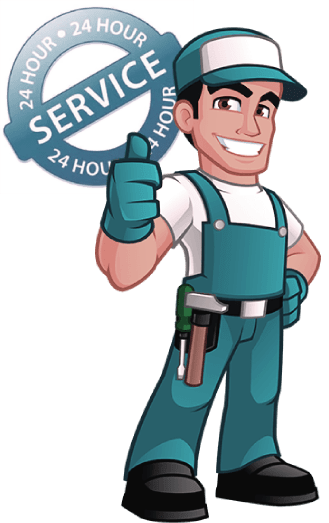 As blocks in sinks, toilets, and gutters can happen any time, it makes sense for many of them to have a service contract with an expert plumber locally. Sink and drain cleaning: At London Gas Plumbers, we meet all your aspirations cost effectively. We continuously research your minute requirements and offer your tailored solutions. For example, sink and drain through cleaning is important to maintain hygiene as well as avoiding bacterial growth. Call us for a demo. Houses also require underfloor heating to escape from bone-chilling winter. Call our experts for a quote. Top hotels in West Brampton like Andaz London, Ibis London, Mowbray Hotel Court, Lord Jim etc., should have emergency local commercial plumbing not just to maintain their plumbing installations or repair, but to make loyal customers. It is our concern that your business should not be affected due to problems like toilet blocks, blocked gutters, or sinks that are clogged. Call our emergency plumbers for a quote. We are available 24/7. Call us 020 3968 4193.